Canada’s main stock index posted its fifth straight positive week of the year despite closing lower Friday. 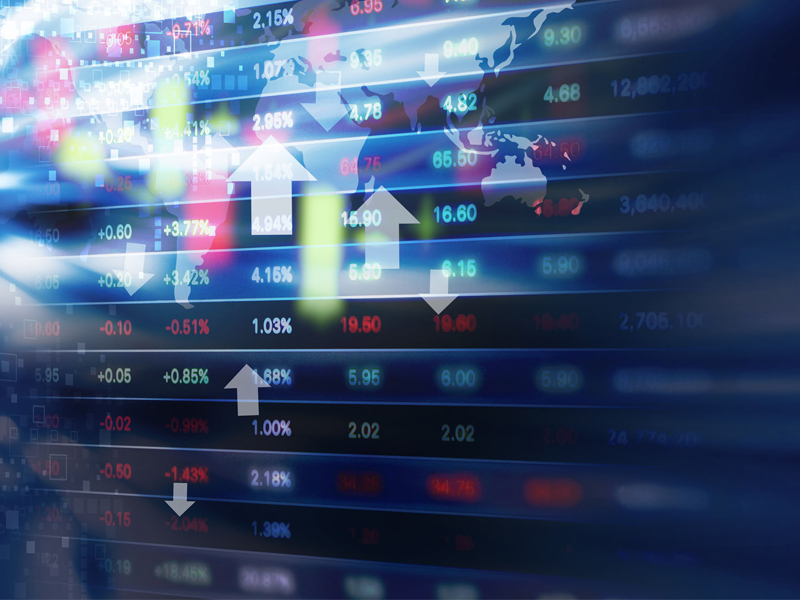 There was no clear direction on the day for North American markets, but the TSX has gained so far in 2019 after being so oversold last year, said Cavan Yie, a portfolio manager at Manulife Asset Management. “Some of these risks that we all thought were emerging, such as global recession, such as U.S.-China relations deteriorating to a point of Armageddon haven’t come to fruition,’’ he said in an interview. The S&P/TSX composite index lost 70.03 points Friday to close at 15,633.33, after hitting an intraday low of 15,567.84. The decrease was primarily driven by the energy and health care sectors. Health care fell nearly 3% as some cannabis shares decreased led by The Supreme Cannabis Company Inc., which was down 16.7%. The influential energy sector lost nearly 1%, led by decreases from Encana Corp., which fell by 3.8% and Enbridge Inc., down 2.8% on an analyst downgrade. The sector fell even though crude prices rose on the day after the U.S. Congress took up an anti-OPEC bill that would open oil producing members up to being sued by the U.S. government for collusion. The March crude contract was up US8.0¢ at US$52.72 per barrel and the March natural gas contract was up US3.2¢ at US$2.58 per mmBTU. “That sector has come out strong to start the year,’’ Yie said. The West Texas Intermediate contract is up 16% so far this year. Technologies led the TSX with support from Shopify Inc., followed by materials that sent Barrick Gold Corp. higher. The April gold contract was up US$4.30 at US$1,318.50 an ounce and the March copper contract was down US1.8¢ at US$2.81 a pound. In New York, the Dow Jones industrial average was down 63.20 points at 25,106.33. The S&P 500 index was up 1.83 points at 2,707.88, while the Nasdaq composite was up 9.85 points at 7,298.20. The Canadian dollar traded at an average of US75.36¢ compared with an average of US75.27¢ on Thursday after Statistics Canada said the economy added 66,800 jobs in January. “The Canadian jobs report was very, very surprisingly positive,’’ Yie said, noting growth by both full-time and part-time employment driven by the private sector.